The Principles of Good Biosecurity: The Code has been developed to incorporate fundamental biosecurity principles into the practices of all Australian beekeepers. 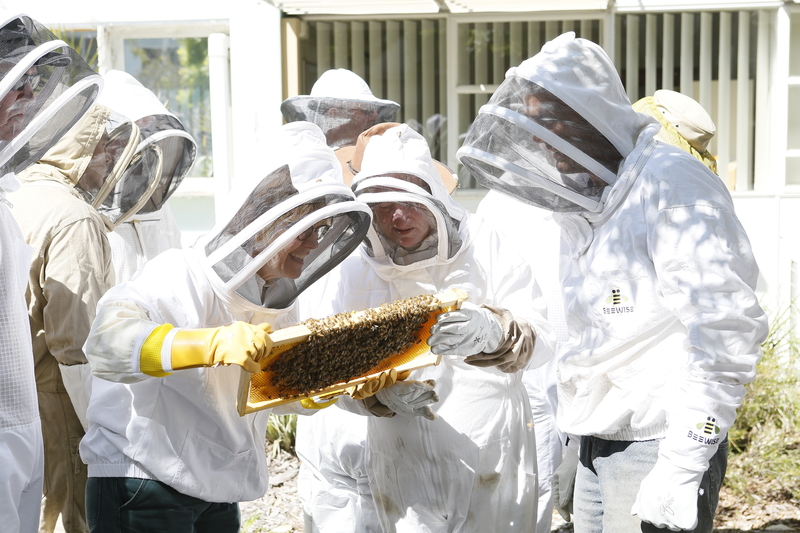 In the context of beekeeping, “biosecurity” can be defined as “a set of preventive measures designed to reduce the risk of introduction and spread of pests or diseases in bees” and the principles of good beekeeping biosecurity describe the actions a beekeeper should take to minimise the impact of pests and diseases on their bees and the bees of other beekeepers. Training and planning: Beekeepers and their employees must be appropriately trained in disease and pest prevention, identification and control. 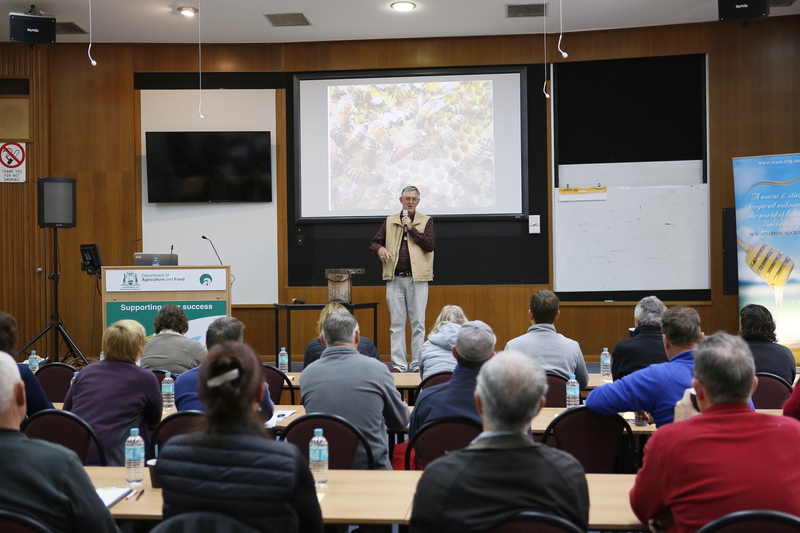 Because our understanding of bee pests and diseases and the tools we have available to manage them are continually evolving, regular refreshing of training, even for experienced beekeepers, is important to keep knowledge up to date. Beekeepers should plan ahead – know in advance how they will respond to a disease or pest detection. All beekeepers should have a written biosecurity plan that is regularly updated as their situation changes. The requirements of these two sections can be easily met: throughout the year WAAS runs a program of 'Introduction to Responsible Beekeeping' workshops designed to introduce new beekeepers to the fundamentals of beekeeping including health and safety, biosecurity, hive management and much more - details of these and the continuing education workshops are included in the 'Upcoming Events' section of Smoke Signals and posted to the Events section of the website... Appropriate training just makes good sense.